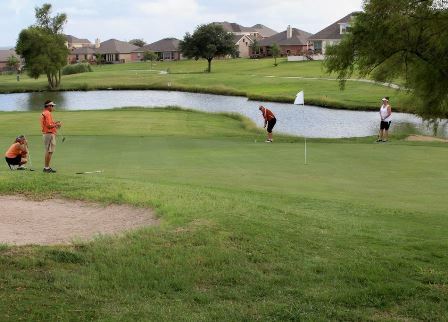 Carmach Lake Golf Course is a Public 18 hole golf course located in Converse , Texas. 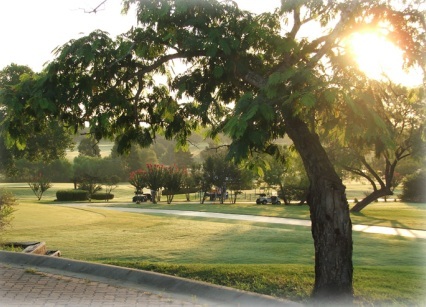 Carmach Lake Golf Course first opened for play in 1973. 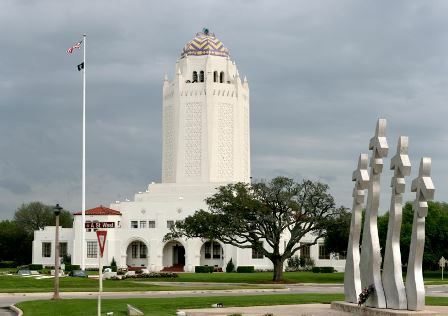 The course was designed by Don Carmach. 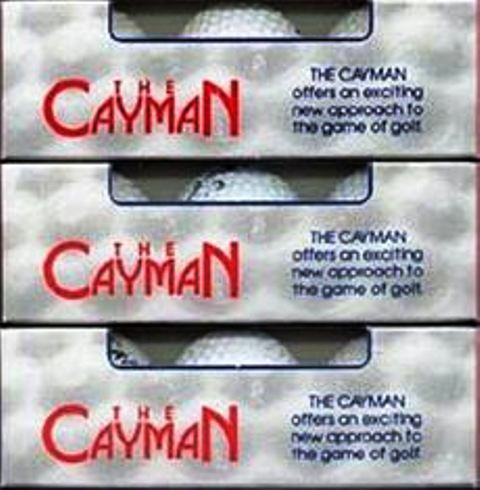 This family oriented executive course was initially built to accommodate the Cayman golf ball.  The course is short but requires shot accuracy to score low. 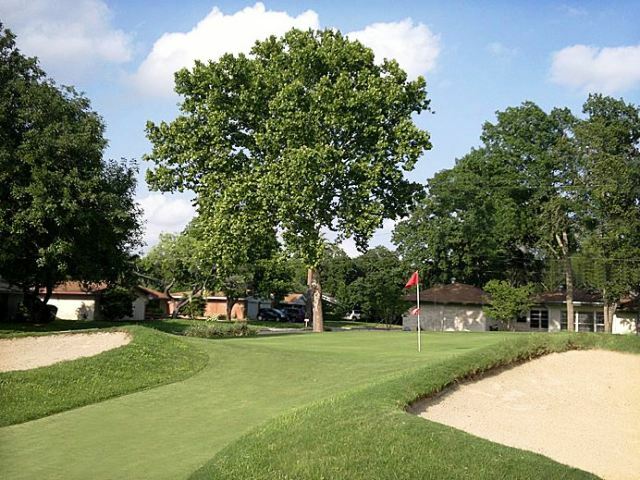 Water hazards that come into play on a couple holes and the fairways are guarded by oak trees. 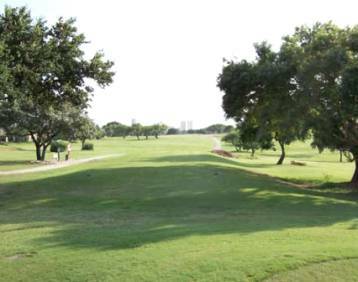 Ladies tee off from the same set of tees as the men. 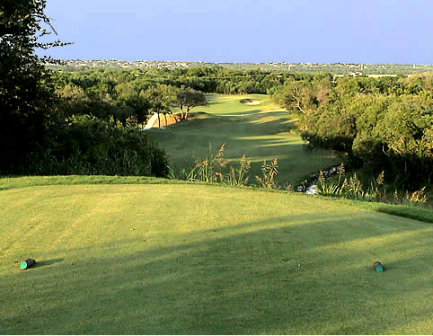 The course plays to an 18-hole par of 59 and measures a maximum 18-hole distance of 2,891 yards.